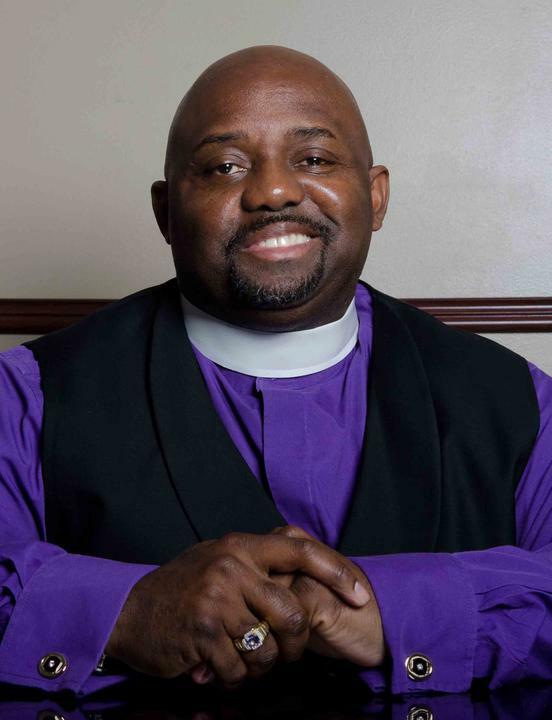 God has blessed the Overcoming Church of God to have had Chief Presiding Bishops who was lead by the Spirit of God; setting the example for all to follow. 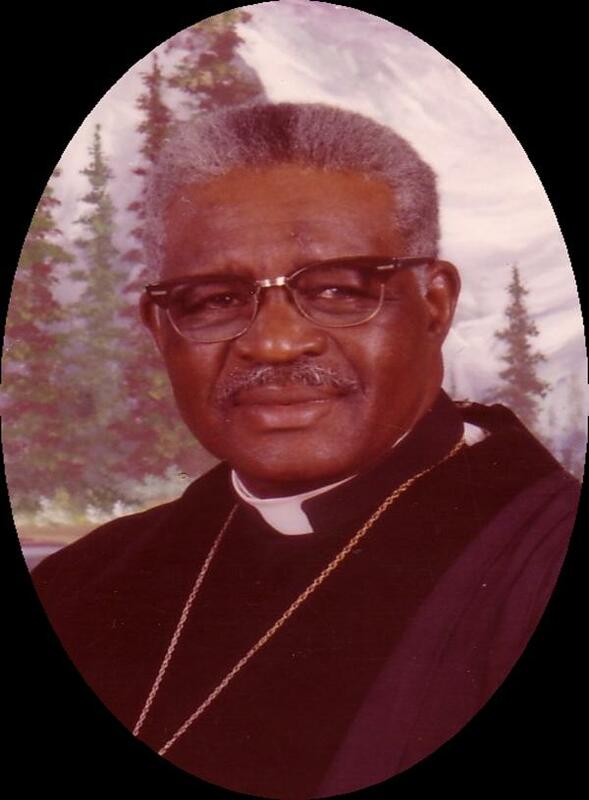 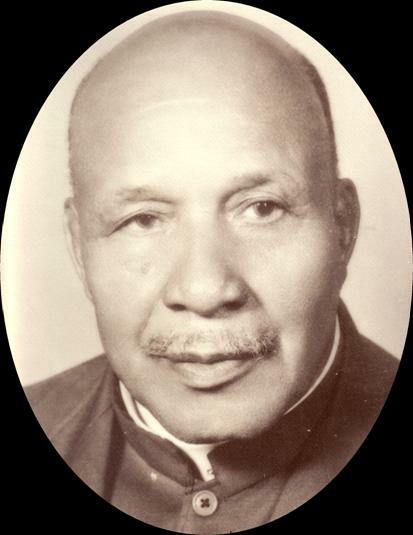 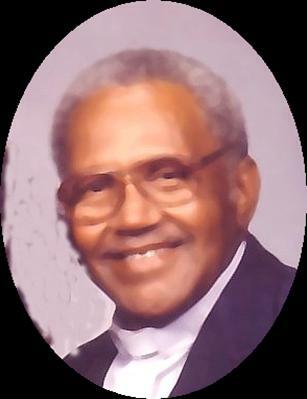 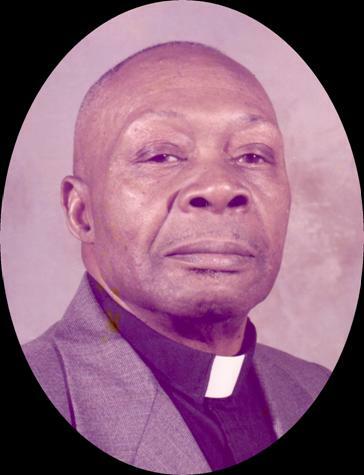 The Late Chief Bishop Banks was the last Presiding Bishop to hold the title of "Chief" Presiding Bishop. 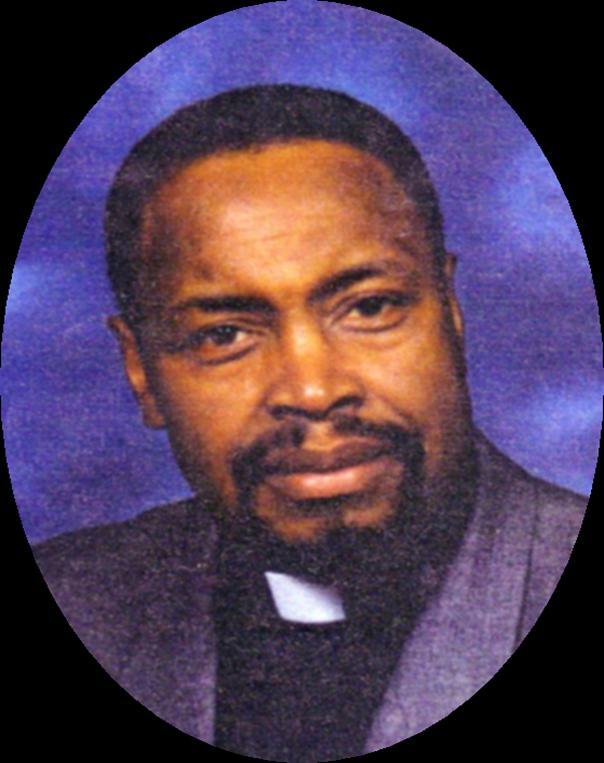 In the year 2004 the Overcoming Church of God started the election process of electing the Presiding Bishop of the Overcoming Church of God of America every four years. 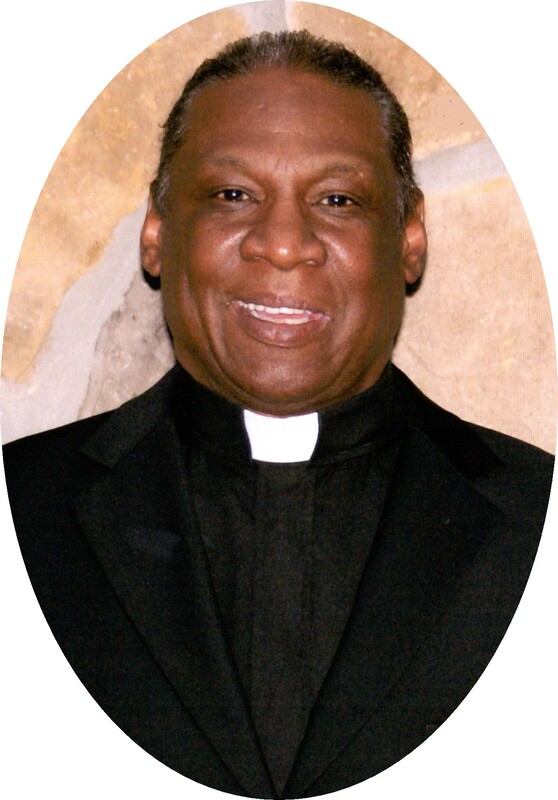 We look to God to continue to bless us with great men of GOD, led by GOD, to lead us as we move forward in the will of GOD.